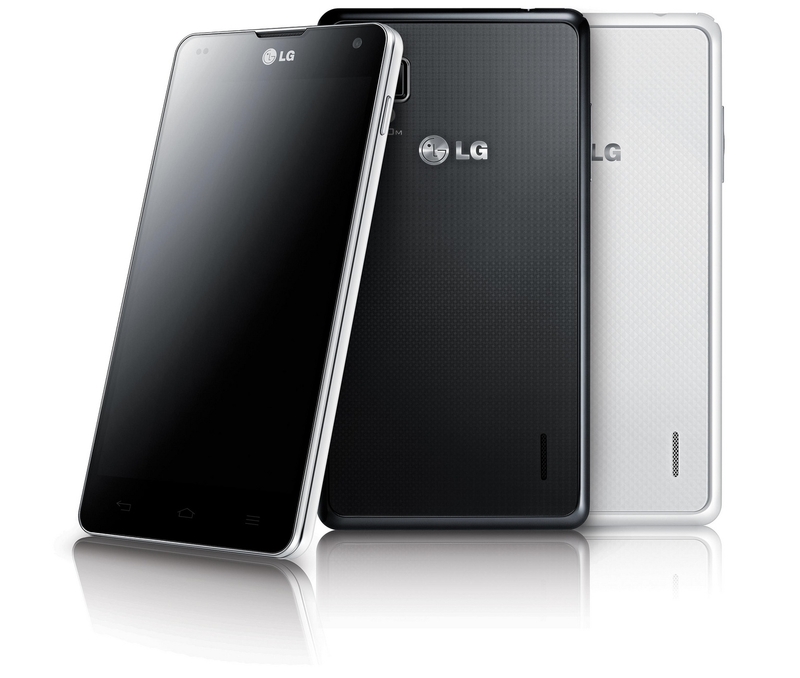 LG’ new Optimus G series will be powered by Qualcomm’s Snapdragon 800 processor which has built-in support for the LTE standard. According to Qualcomm, the Snapdragon 800 delivers 75% better performance than the Snapdragon S4 Pro processor. Here are some of the new features included in the Optimus G: enhanced aSMP (asynchronous Symmetric Multiprocessing) architecture without the need for specialized cores, better performance for compute applications delivered by the Adreno 33 GPU and video capture in ultra HD format. The device should hit the market in Q3 2013.